VerdeVie is a lifestyle accessories brand dedicated to celebrating the consumer power of women within the cannabis space. Continuing their commitment to uplifting and building a stronger community of women in the industry, VerdeVie is also proud to shine a light on prominent female cannabis artists! 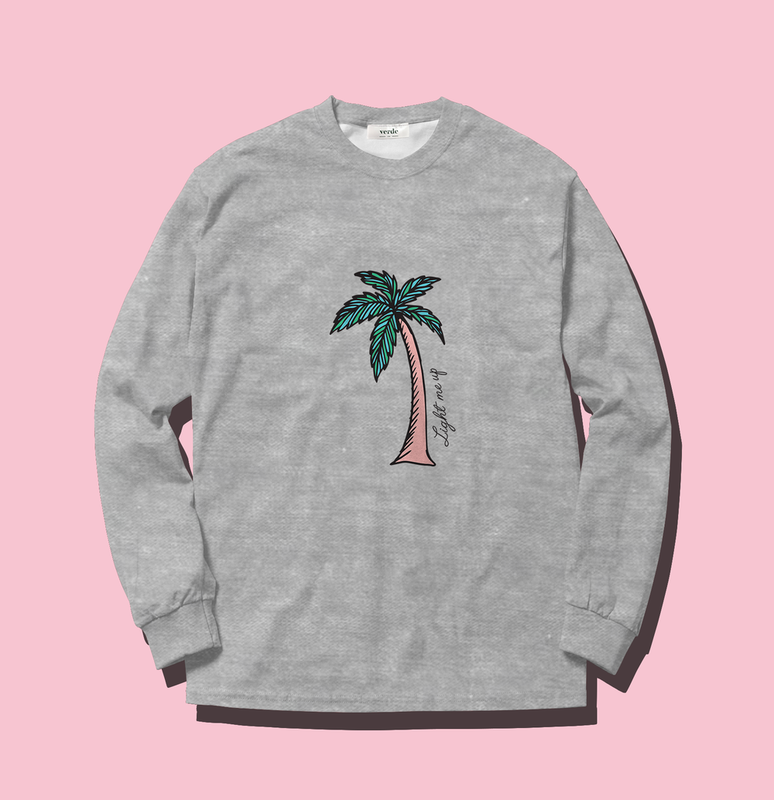 That’s why the brand recently partnered with underground Japanese artist ‘The Moon Bacon’ (whose work you’ve probably seen across social media) to create a premium co-branded collection of distinct products. “VerdeVie chose to collaborate with Japanese artist The Moon Bacon because of the strong sense of femininity and love for cannabis we both shared. Bringing her artwork to life was pivotal to both the cannabis and artistic community for us both.” VerdeVie tells Her(B) Life via email. The collection includes long sleeve shirts in neutral colours, suitable for any wardrobe, boxed matches with hot pink tips, two different lighters, sticker sheets and a mini pink surface tray which is not only the ideal size - it’s also super cute with vivid pink and green hues. Additionally, you can bring your love of this collaboration online and add some fun to your text messages with the custom Verde X MoonBacon sticker pack for iOS.